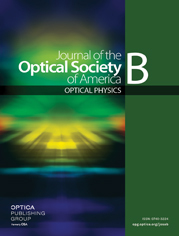 We experimentally demonstrate the ability of double blind frequency-resolved optical gating to simultaneously measure two independent pulses at very different wavelengths on a single shot. Our device uses polarization-gate geometry, allowing pulses at any two wavelengths and unlimited operating bandwidth. The retrieval algorithm is robust and is capable of ignoring most forms of noise in the measured spectrograms.